Are you a barrel pick fan? Wait, what’s that you ask? What is a barrel pick? We’re happy to tell you! If you love a full proof, straight from the barrel bourbon, one of the best ways to enjoy that amber nectar is with barrel picks. 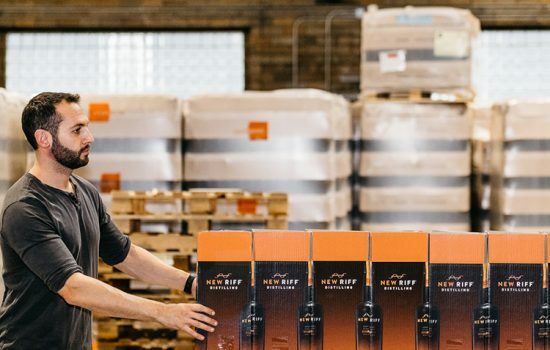 That’s when a group of experts work with the distillery to choose a single barrel of bourbon which is then bottled and labeled as a “barrel pick”. 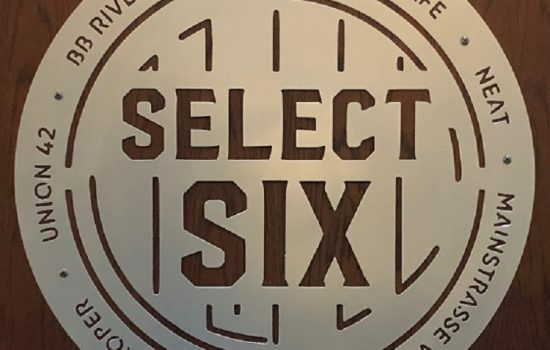 We just found out that some amazing venues in Northern Kentucky, aka the “Select Six,” have banded together to do a special collection of barrel picks this year. 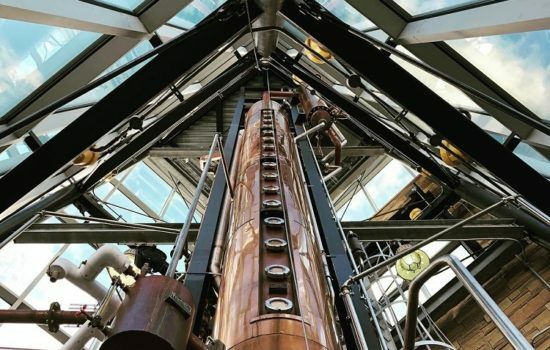 This joining of great bourbon minds includes BB Riverboats, NEAT Bourbon Bar, Rich’s Proper, Union 42 Bourbon & Brew, Midway Cafe in Fort Thomas, and Mainstrasse Village Pub. 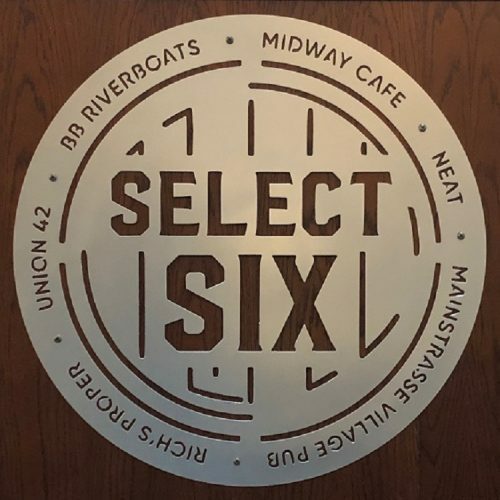 We’re excited to see they’ve chosen a singularly unique pick of New Riff’s bourbon as their first Select Six barrel pick. 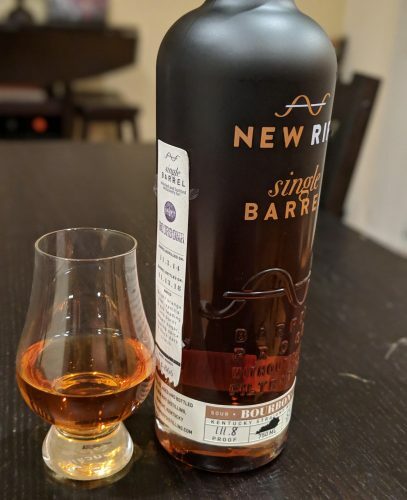 We know you love New Riff’s yummy single barrel bourbon. You adore the spice of their high rye and all that sweet vanilla flavor. So you’ll definitely want to add this first Select Six pick to your bourbon sampling. You can find this delicious choice at any of the Select Six stops. Check out the New Riff pick during a bourbon cruise on BB Riverboats this spring and see what great expertise Ben Bernstein brings in choosing this barrel. Or stop by the Embassy Suites on the river to sample this pick at their new bourbon bar, NEAT. We can’t wait to stop in to see Bill Whitlow at Rich’s Proper and sample one of his amazing cocktails with this pick. We have a feeling we will be making a Select Six round in Northern Kentucky very soon! We highly advise you make a b-line to one of the Select Six and try out their first pick before it is gone and just a memory. Make sure to watch for their future picks from Wild Turkey, Four Roses and Buffalo Trace later this year. Please remember, always savor this and any other bourbon like a true Kentuckian, responsibly.